Over 1.5 acre property, zone I-2 offers tremendous possibilities for multiple uses. 5000 Sq foot building with 1,200 storage enclosed storage will allow comfortable accommodation for small to middle size business operation. All permits in place, parking for large number of cars. 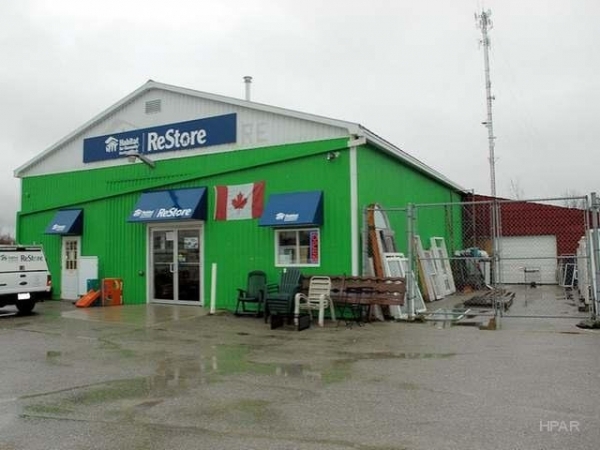 Property allows for future expansions, plenty of room for tractor parking with fully fenced secured parking area. Move your business here... why rent.. when you can own for the price of renting.